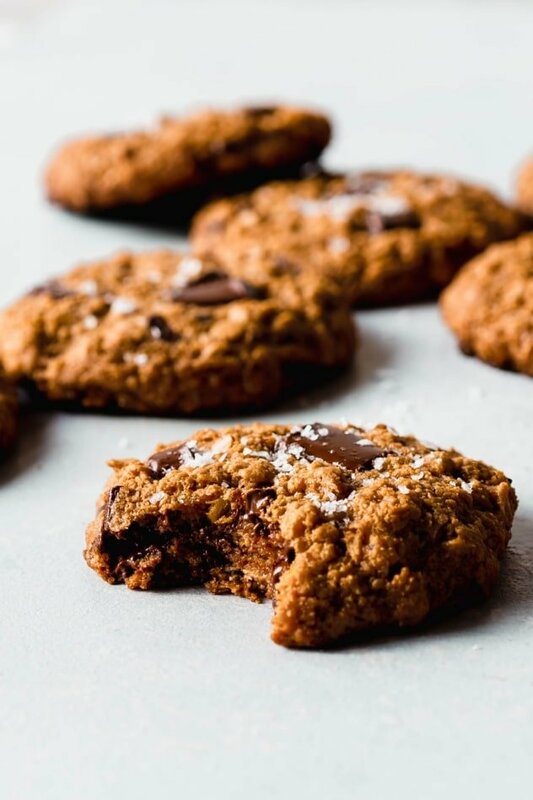 These salted gluten free oatmeal chocolate chunk cookies are SO crazy delicious that I’m betting they will become your new favorite cookie! 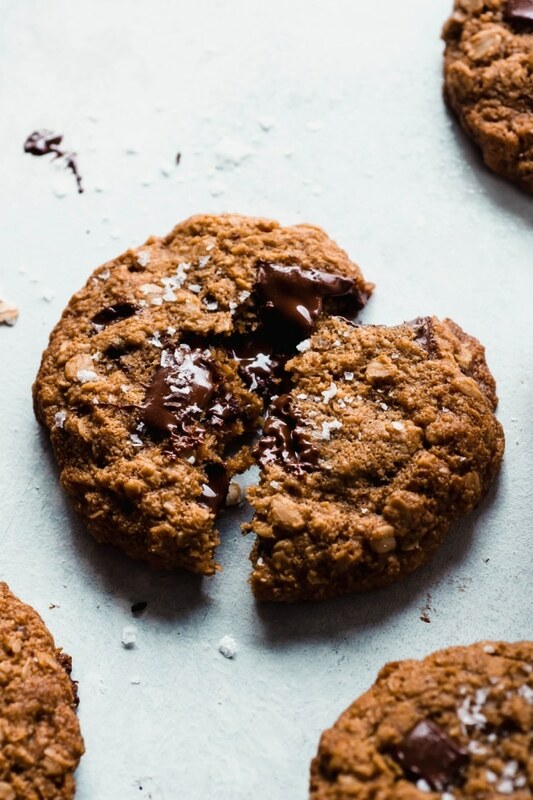 Chewy and tender on the inside with just barely crisp edges, and the perfect amount of chocolate for a healthy treat you are going to FALL IN LOVE WITH! 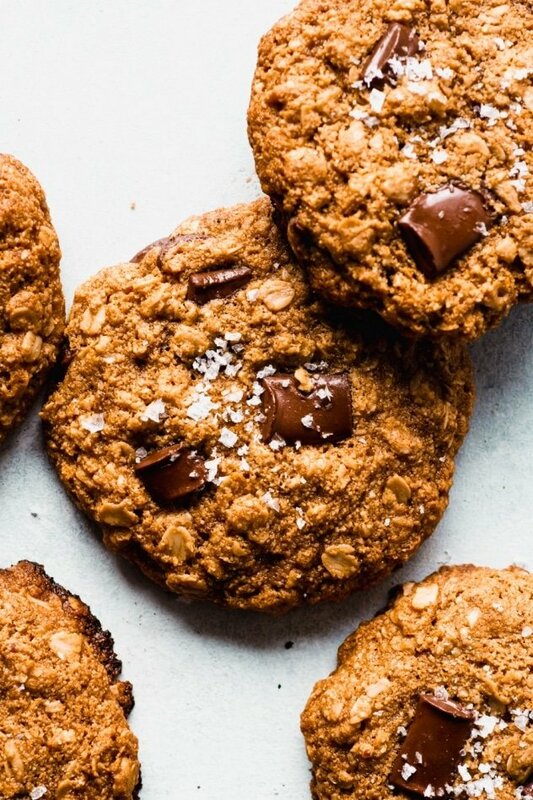 I have a new favorite cookie you guys, and (in case you haven’t guessed it already) it’s these salted gluten free oatmeal chocolate chunk cookies! IMHO they have the perfect texture that every cookie should have – a little crisp on the edges and tender and chewy on the inside. 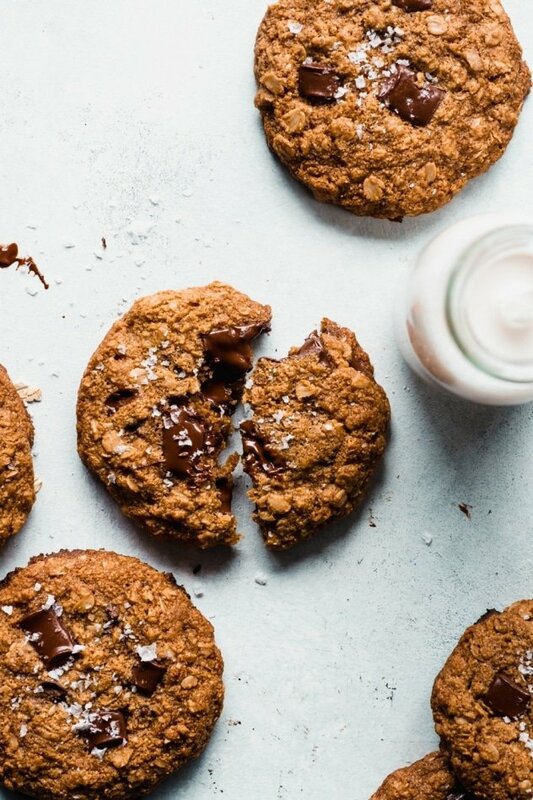 Plus they are loaded UP with melty dark chocolate, and finished with a healthy sprinkle of flaky sea salt – which really takes them to the next level. These oatmeal cookies are super easy to make! 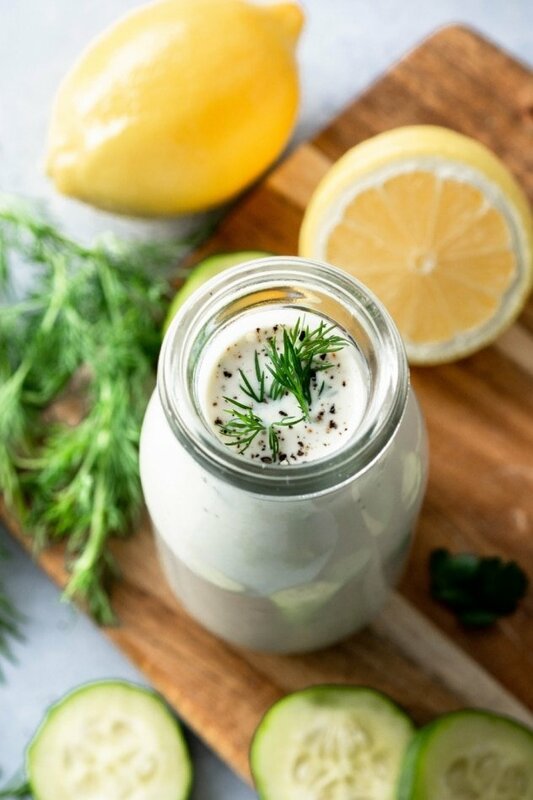 No fancy equipment or ingredients required. Much like just about any cookie recipe, the dry ingredients are sifted together in one bowl, the wet ingredients whisked together in the other, and then they are combined and mixed together until the thick cookie dough forms. The dark chocolate chunks are folded in at the last minute. The cookie dough will be thick enough to roll into balls with your hands, but you could also scoop the batter with a spoon or a cookie scoop. They are baked for 13-15 minutes – until puffy and golden brown on the edges. If you decide to go for it, the sea salt is sprinkled on right when they come out of the oven for that perfectly salty crunch! 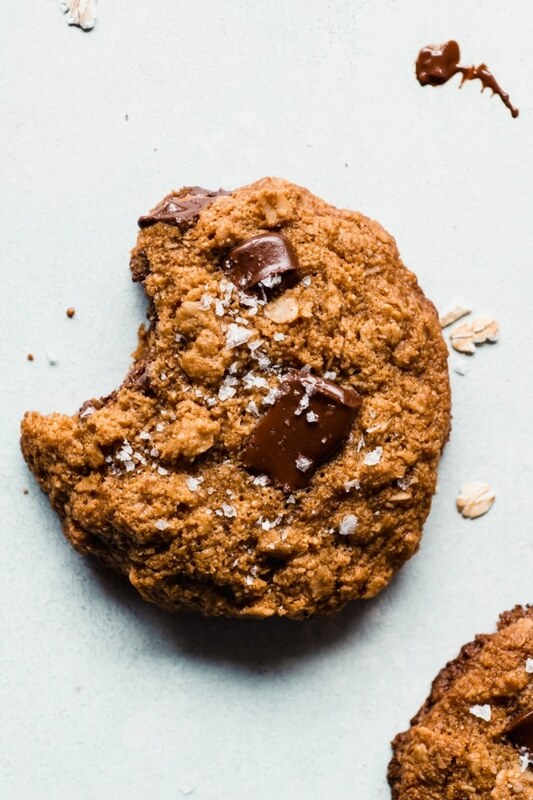 The ingredients used are similar to what you would use for a traditional cookie recipe, with a few healthy swaps to make them gluten free, dairy free, and refined sugar free. Let’s make no mistake. 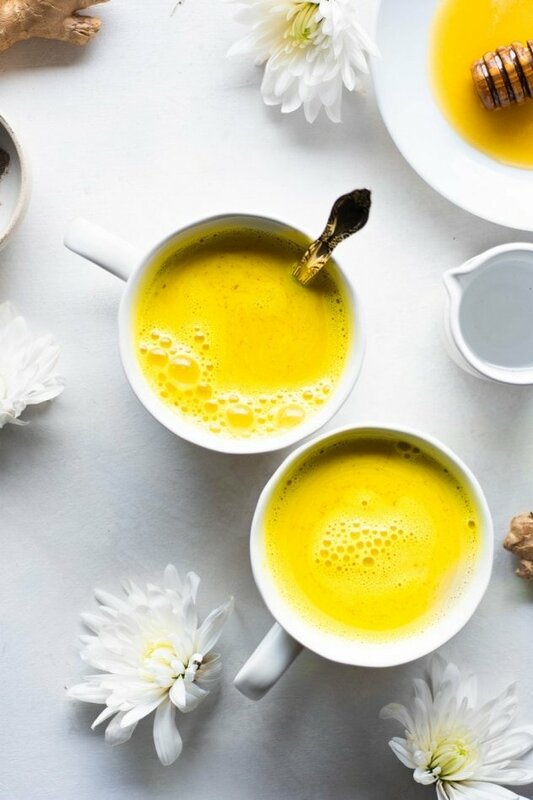 A cookie, is still cookie  But this recipe offers a few healthy swaps for otherwise potentially inflammatory ingredients for a treat that you can get behind 100%! 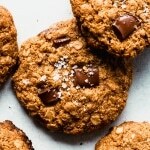 To make these oatmeal cookies, it is best to use room temperature eggs. The coconut oil is melted for the recipe, and should be cooled slightly before whisking in with the other wet ingredients, otherwise the hot coconut oil could cook the eggs! That would be no bueno. The cookie dough is thick enough that it can be formed into balls with your hands – but you could also scoop with a spoon or a cookie scoop like this one. You can make them any size you like, but keep in mind that the baking time will vary depending on the size. I used about 2 tablespoons of cookie dough for each cookie and baked them for 15 minutes. Before baking, flatten the cookies ever so slightly with your fingertips so that they are not too thick when they bake. Give the cookies enough room to spread on the baking sheet – about 1 1/2 inches between each cookie should be plenty. You will probably want to bake them in two batches. If you want some nice melty chocolate pieces on the top of your cookies like you can see in these pictures, set aside some of the chocolate chunks and press them into the tops of the cookies just before baking. In a large bowl, stir together almond flour, sea salt, baking soda, and oats. Set aside. 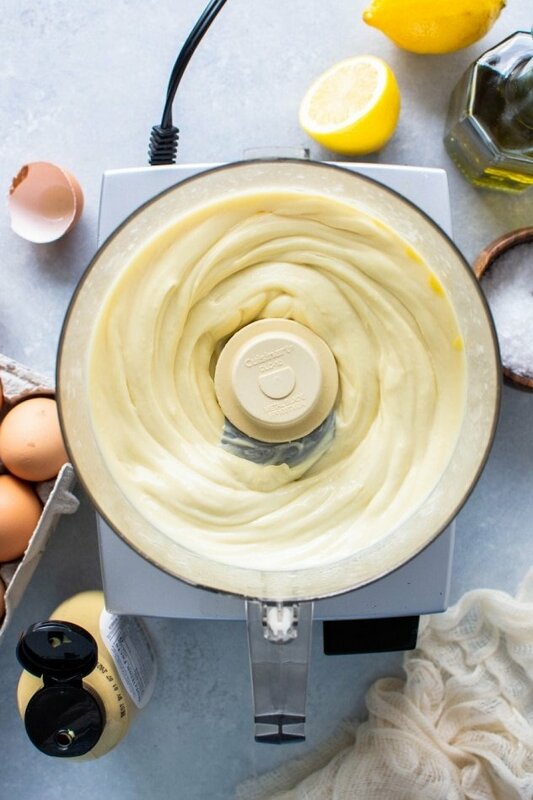 In another large bowl whisk together melted and cooled coconut oil, eggs, coconut sugar, and vanilla extract until smooth. Add dry ingredients to the wet ingredients and mix until the dough comes together. Stir in chocolate chunks. Using your hands, form cookie dough balls into about 2 tablespoon sized cookies. Press to flatten slightly with finger tips. 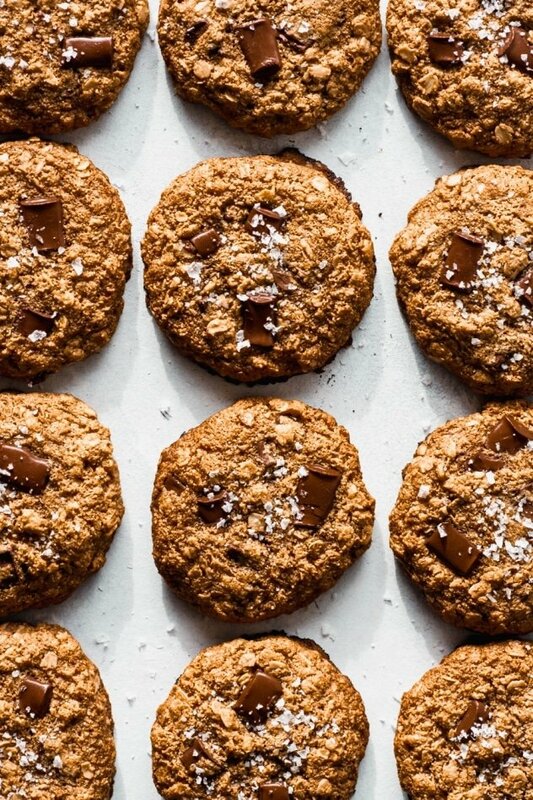 Leave about an inch and a half in between cookies – bake in two batches if needed. Bake in preheated oven for about 13-15 minutes, until puffy and golden brown. 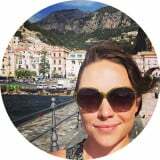 This entry was posted in sweets and tagged chocolate, cookies, dairy free, flaky sea salt, gluten free, oatmeal, oatmeal cookies, refined sugar free on April 13, 2019 by Nyssa Tanner.